It is almost the end of March, and it is about time that I share my teaching schedule for the year. I am teaching all weekend at my favorite Anchorage quilt store THE QUILT ZONE. 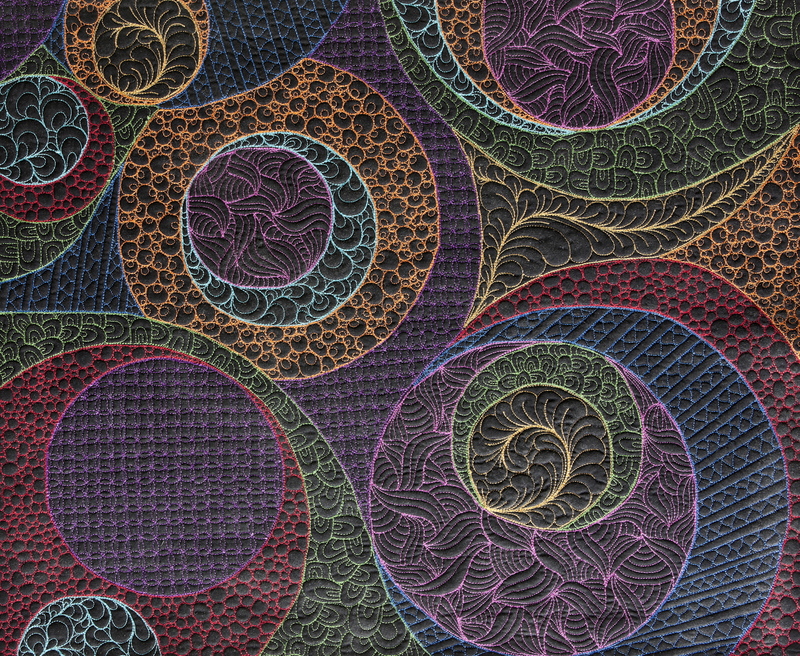 In this class, I share everything I know about making improvisational circles and curves. This is a no-ruler class. We also be talking about building a palette and ways to take your samples and turn them into a quilt you will love. 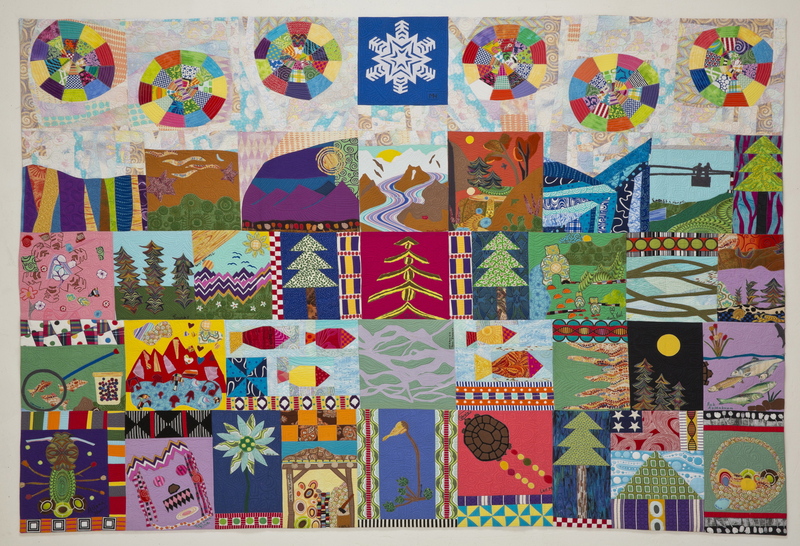 Students show up with images they love, and we will work together to abstract those images into beautiful quilts. Topics covered in this class include color theory according to me, improvisational piecing, and abstraction. This is a tell all class. I share everything I know about machine quilting from designing stitch work to thread and batting information. It’s action packed. Students walk away with a stitched sampler and several quality handouts. There are just a few spots left in these classes. Call 907-561-2020 to find out. I’d love for you to join me. Come join me for one, two, or three days of stitching fun. You show up, I provide EVERYTHING else including sewing machines and fabric. Each student selects his or her own sewing project, and I am there to guidance, support, and instruction. All skill levels are welcome. This is an off-the-grid wilderness sewing experience with cocktails served at eight. It’s fun, it’s educational, it’s in the woods of Alaska, and you really shouldn’t miss the experience. Since I made my first quilt, I’ve dreamed of teaching at Houston. This is the year. I hope you will join me. Here is the complete listing of what I am teaching. This is a super fun class. Show up, pay the materials fee, learn about Broderie Perse while making your own original floral bouquet out of fabric prints. Last fall, I spent two months working with the residents of Moore Place—a housing facility for formerly chronically homeless individuals in Charlotte, North Carolina. We made pillow cases, tote bags, and quilt blocks. 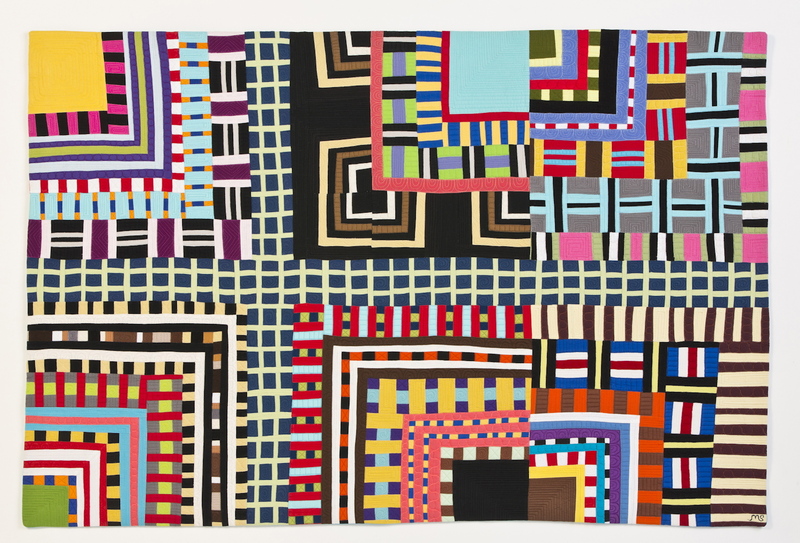 Come listen to the journey and see the quilt that came out of that experience. During this three hour workshop, I will share all I know about getting your work out there for public viewing. We’ll talk about developing systems, how research and write proposals, and developing a thick skin. From research to hitting the send button on a proposal, we will cover all the steps you need to take to create successful proposals and grants. Last year, I had three solo shows, a two month long art residency, and I participated in several art conferences and teaching engagements. I did this while also maintaining a household of five in Anchorage, Alaska. How do I do it? Sign up for this workshop and find out. It’s all about keeping track of time. Blogging is the BEST way to connect with your peeps. Not only is it a platform for you to share your knowledge, it is also a way for you to learn more about yourself and your art. Spend your Halloween developing ALL the materials you will need to successfully launch your own Word Press blog. You can do it. I could be wrong, but I’m pretty sure this class is a one of kind at this moment. I hope you’ll join me for a journey through improvisation-ally stitched print making. It’s going to be a good time. 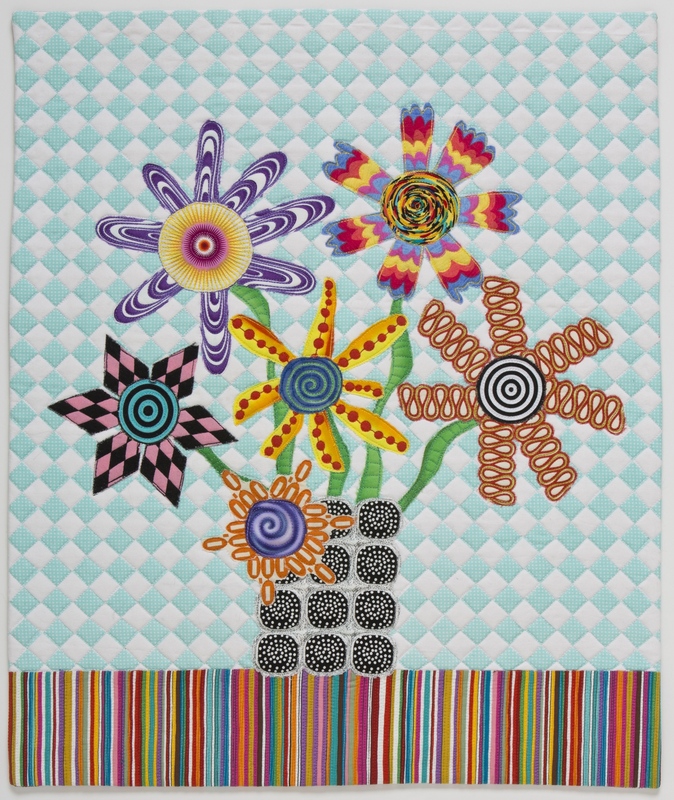 If you would like to be part of my maiden year of teaching on the outside, I would love to journey into your quilting world and share what I know. For more information, please visit the workshop page of my website by clicking here. 26 Mar	This entry was published on March 26, 2015 at 2:40 PM. 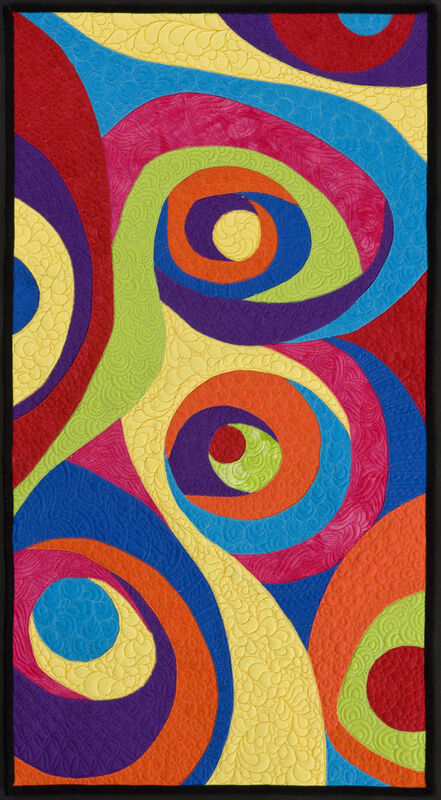 It’s filed under About Teaching, News And Events and tagged International Quilt Festival, Quilt Zone, SAQA. 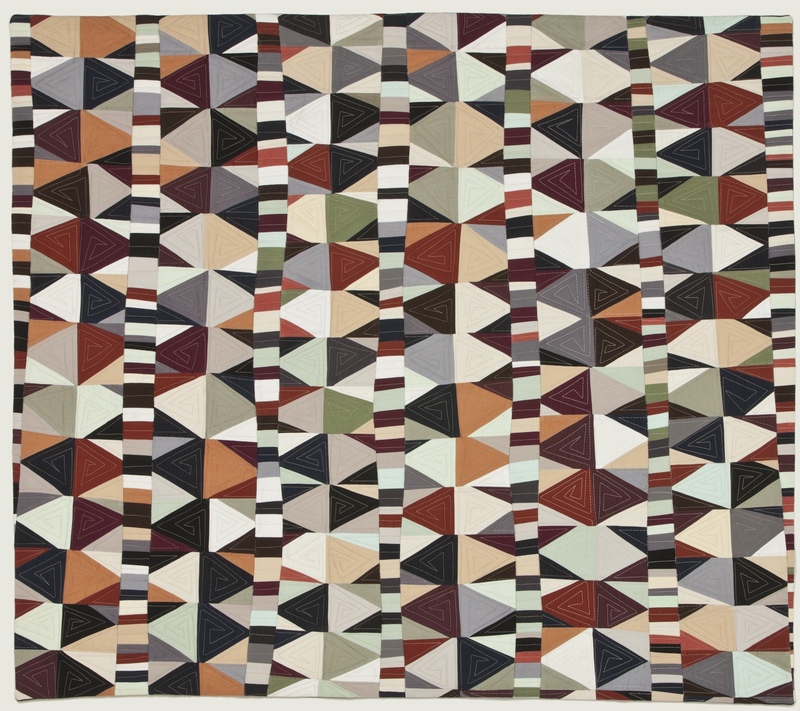 Fiberlandia, South Bay Modern Quilt Guild, Teaching Schedule, Wrangell Mountains Center. Bookmark the permalink. Follow any comments here with the RSS feed for this post. I would love to see you! I will email you once I gt the WMC fundraiser under control. I hope your semester has been great!